You have within you an unlimited capacity for extraordinary love, for joy, for communion with life, and for unshakable freedom - and here is how to awaken it. 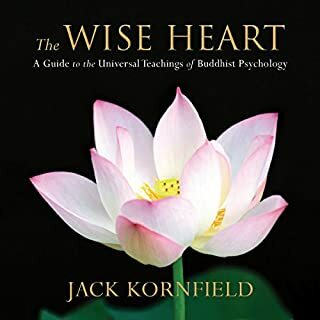 In The Wise Heart, celebrated author and psychologist Jack Kornfield offers an accessible, comprehensive, and illuminating guide to the universal teachings of Buddhist psychology. 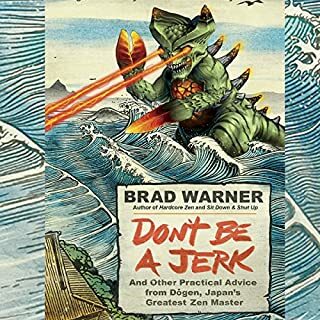 He shows you how to use powerful Buddhist insights and practices to go beyond the trap of "self-improvement". Comprising only 632 Chinese characters, the Heart Sutra is Buddhism in a nutshell. Despite its brevity, this powerful work covers more of the Buddha's teachings than any other scripture. 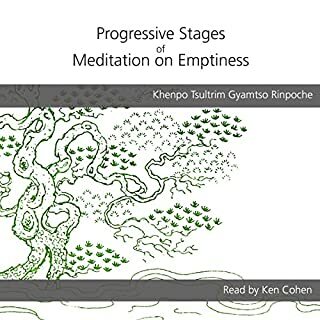 Its influence is more profound and wide-reaching than any other text in Buddhism. Clair Brown, an economics professor at U.C. Berkeley and a practicing Buddhist, has developed a holistic model, one based on the notion that quality of life should be measured by more than national income. Brown advocates an approach to organizing the economy that embraces rather than skirts questions of values, sustainability, and equity. 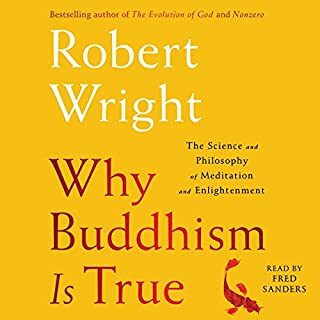 Complementing the award-winning work of Jeffrey Sachs and Bill McKibben, and the paradigm-breaking spirit of Amartya Sen, Robert Reich, and Thomas Piketty, Brown incorporates the Buddhist emphasis on interdependence, shared prosperity, and happiness into her vision for a sustainable and compassionate world. Buddhist Economics leads us to think mindfully as we go about our daily activities, and offers a way to appreciate how our actions affect the well-being of those around us. By replacing the endless cycle of desire with more positive collective activities, we can make our lives more meaningful as well as happier. Inspired by the popular course Professor Brown teaches at U.C. 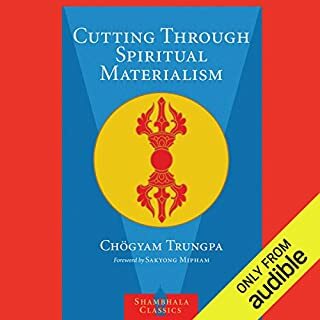 Berkeley, Buddhist Economics represents an enlightened approach to our modern world infused with ancient wisdom, with benefits both personal and global, for generations to come. Focus' more on Environment vs. Economy. 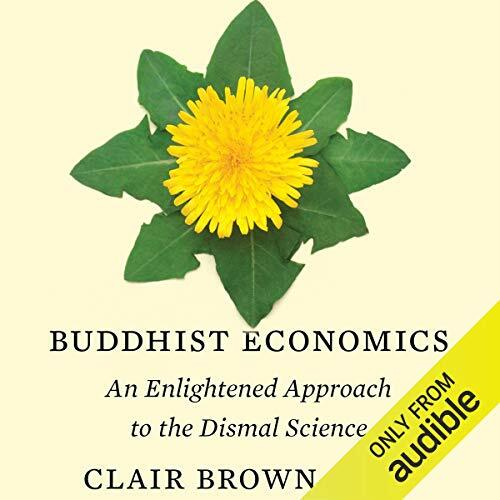 My problem with the book is that while Buddhist economics it about 'do no harm', it means not just the environment, but also other people and animals, but instead the book focuses mainly on the environment. 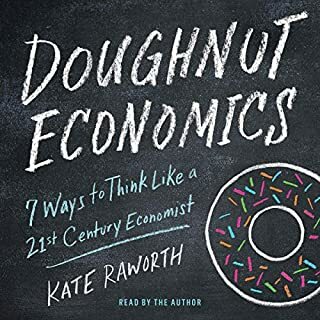 I wished the book had shown Buddhist economics being used in business decisions, and how it can be justified in making tough choices. For instance, you are the head of GM and can build automated cars and trucks that will be safer on the road causing fewer accidents causing death, but your product will put millions who driver for their job out of work like cabbie/trucker/delivery person/etc. Instead the book deviates to telling the reader to do things that have no relevance to why I picked up the book like rolling down your car window over using AC while driving (which is a outdated advise as studies have shown the gas you burn by the drag of an open car window is on par to using AC). So I can only give the book 2/5 as it is not bad, but I feel like it deviates to much from the topic it's title implies it will cover.